Workers Compensation Insurance Laws in Sterling Heights, MI - The Law Offices of Charters, Tyler, Zack & Shearer, P. C.
Workers’ Compensation insurance laws in Sterling Heights, MI can be difficult to navigate in the best of circumstances. 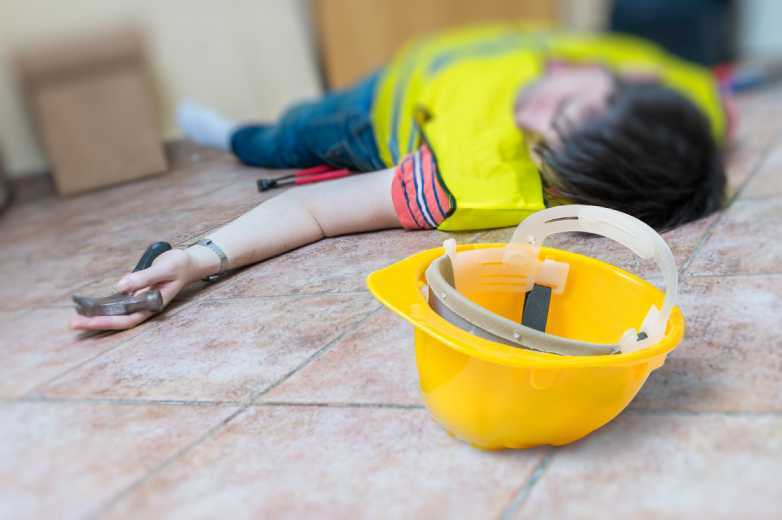 If you’ve been injured in a work-related incident, it’s even more difficult to figure out what to do to make sure you get the benefits to which you are entitled. Workers’ Compensation insurance covers almost all public and private employees in the state. There are a few exceptions, including federal government employees, who are covered by federal laws, railroad workers, and people who load and unload sea vessels. Besides those exceptions, employers must be able to pay benefits if you’re injured on the job. In Michigan, most employers use private insurance coverage, although some are self-insured. If an employer doesn’t have Workers’ Compensation insurance and they are legally required to, there are severe penalties. The employer can be sued for damages, and the state can keep them from employing anyone until they have proper coverage. They also can be fined for up to $1,000, imprisoned for 30 days to six months, or both. Each day without coverage is considered a separate offense, so the fines can add up quickly. Employers are not required to post information on Workers’ Compensation, so if you’ve been injured, you may not know what to do. Let your employer know immediately and consider consulting an attorney knowledgeable about Workers’ Compensation. At The Law Offices of Charters, Tyler, Zack & Shearer, P.C., we are experienced in helping clients obtain Workers’ Compensation benefits. We will walk you through the process, making sure you know exactly what to do each step along the way. Dealing with an injury is hard enough. If a work-related injury is causing you to miss work, you’re entitled to compensation for lost wages, medical treatment, reimbursement for the miles you travel to medical appointments, and vocational retraining if you’re unable to return to the same work that you had before. Contact us for assistance in getting the benefits you need.